Another highly rated player from the 1998. generation which is the most talented generation ever in Croatia. This young guy is a DM but can play as a CM too. He possesses great speed, shot and vision. Borna scored an insane goal against Milan in the final of the Nike Premier Cup in Manchester which Dinamo won by 2-1. 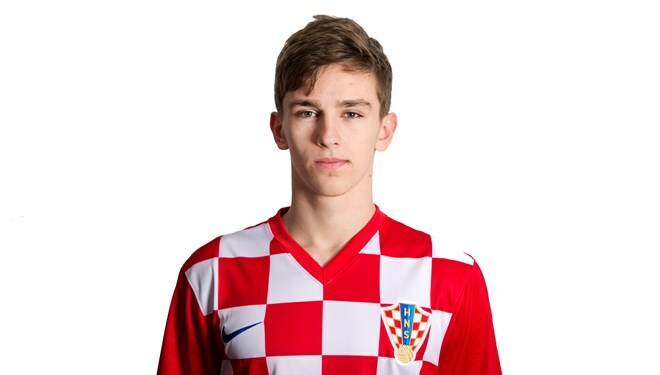 He's also a member of the Croatian U17 squad. The goal against Milan at 1:30. He scored the 3rd goal.